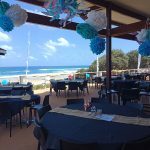 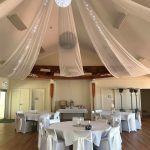 Tacking Point SLSC is one of the best venues in Port Macquarie to hold your next party, event or wedding. 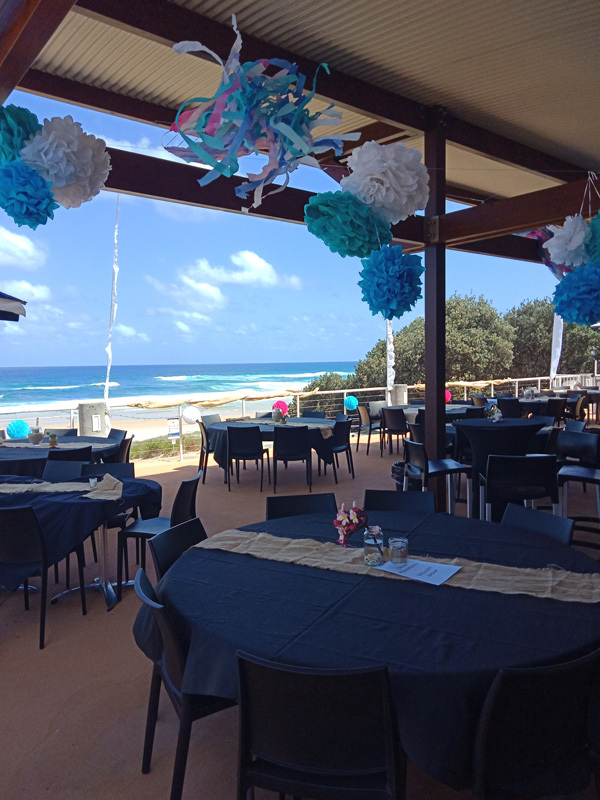 Our clubhouse has recently undergone renovations, and now offers modern bar and function facilities. 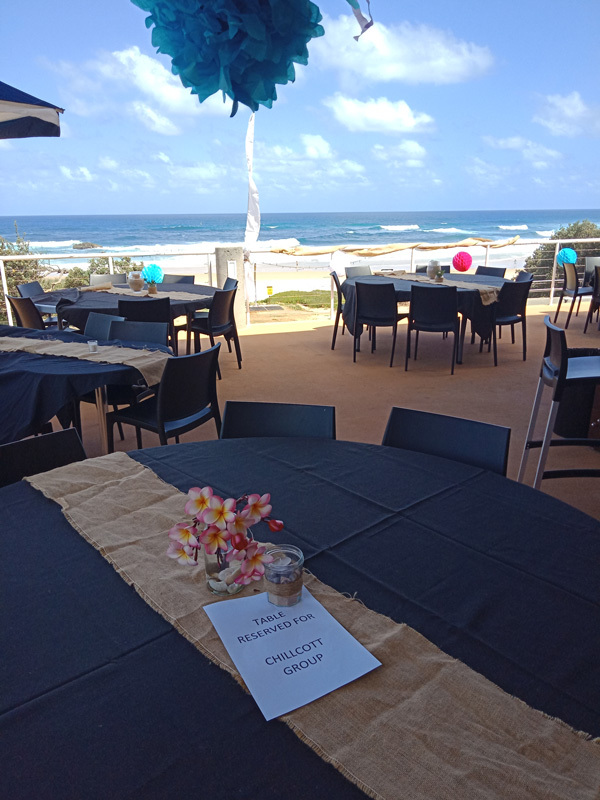 Plus, the views over Lighthouse Beach and the iconic Tacking Point Lighthouse from our expansive deck are hard to beat! 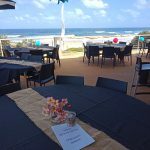 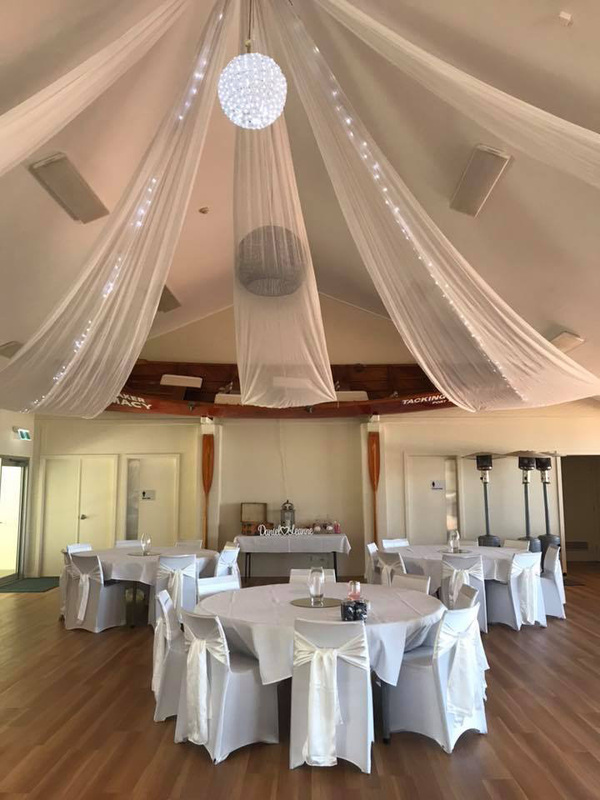 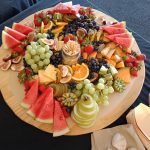 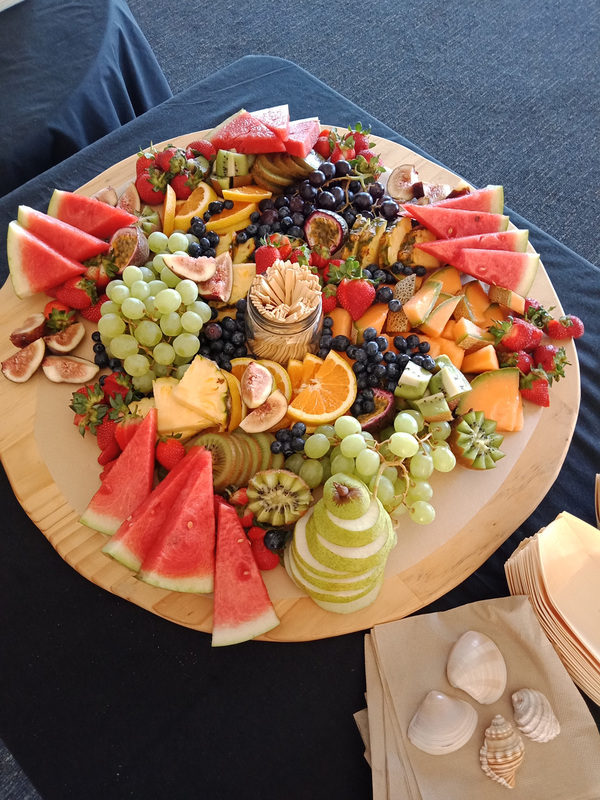 So whether it’s a wedding reception, milestone birthday, corporate event or community gathering, Tacking Point SLSC is the ultimate Port Macquarie function venue. 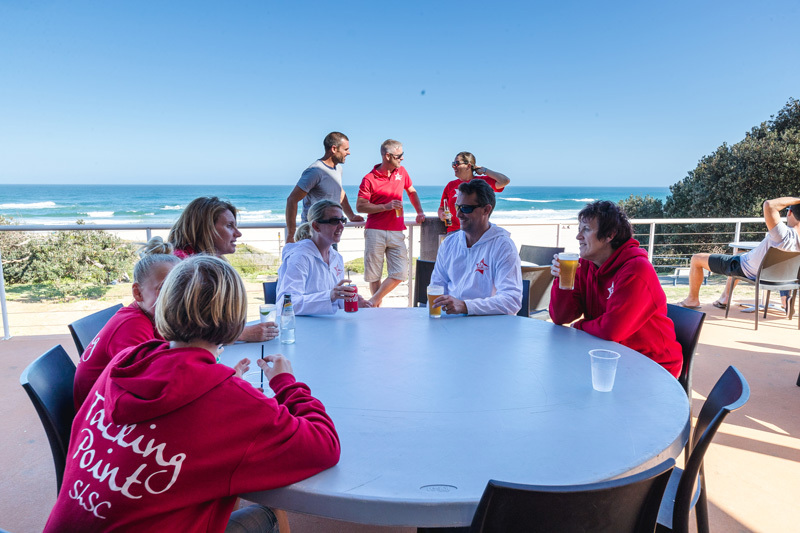 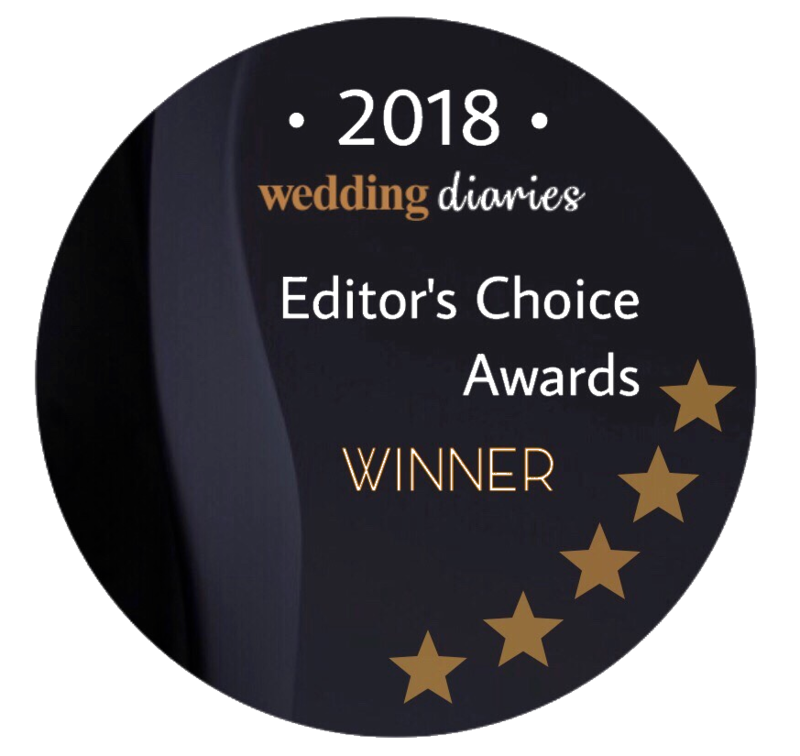 “Tacking Point SLSC is a great place to celebrate love and commitment.